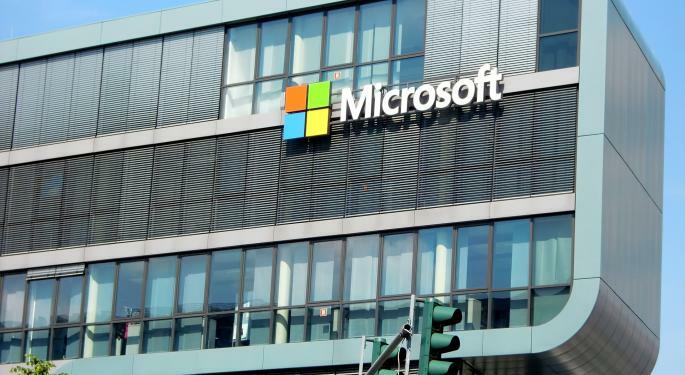 Microsoft Corporation (NASDAQ: MSFT) announced on Wednesday it has reached an agreement to sell its entry-level feature phone assets to FIH Mobile, a subsidiary of Foxconn Technology Group and HMD Global, Oy for $350 million. Microsoft also noted that the deal includes the sale of its Microsoft Mobile Vietnam business, including a manufacturing facility in Hanoi. 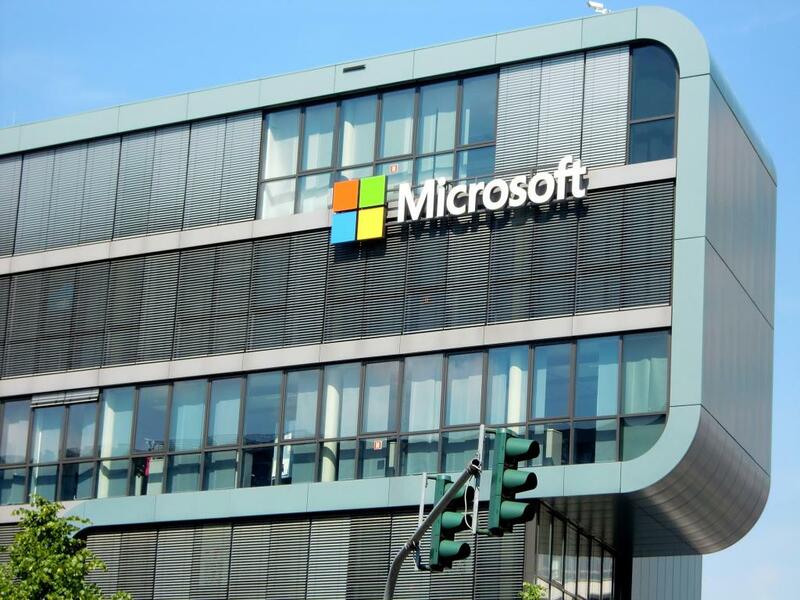 As part of the agreement, Microsoft will transfer "substantially all" of its feature phone assets, including brands, software and services, care network and other assets in addition to customer contracts and supply agreements. Microsoft will continue to develop Windows 10 Mobile and support Lumia devices. Shares of Microsoft were trading nearly flat early Wednesday morning.